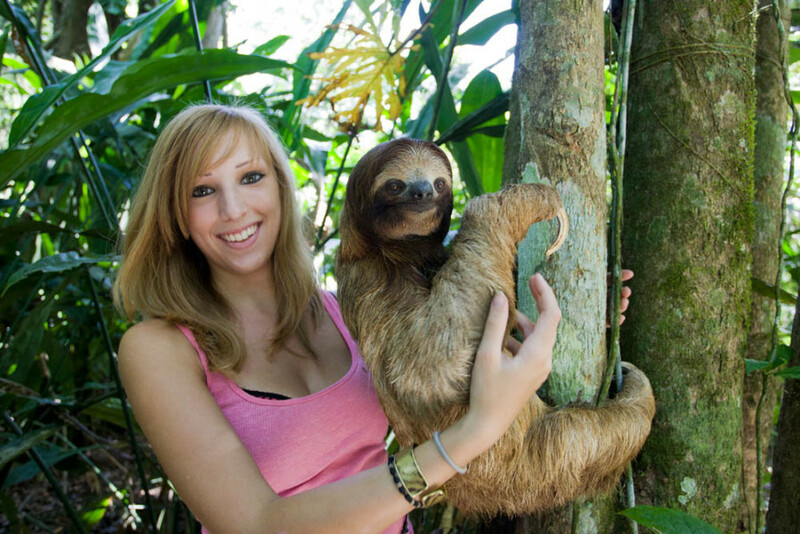 Zoologist Becky Cliffe is studying the cuddly critters for her PhD studies at Swansea University, having spent five years at the world-famous Sloth Sanctuary in Costa Rica. During her time there animal lover Becky, 25, compiled data on a number of poorly and orphaned animals suffering from limb deformities and albinism. 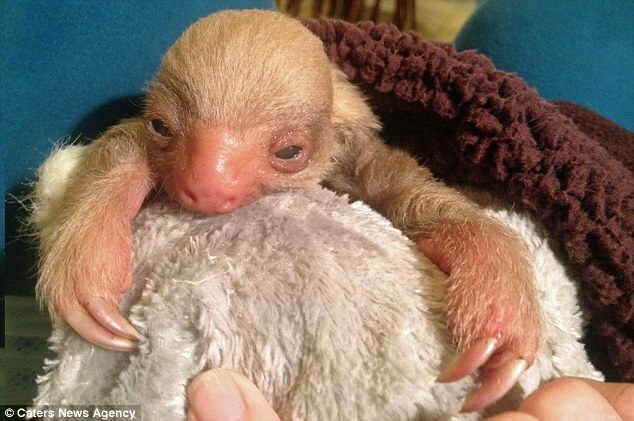 These are genetic problems she believes are caused by pesticides sprayed on fruit crops and loss of habitat which has resulted in inbreeding. 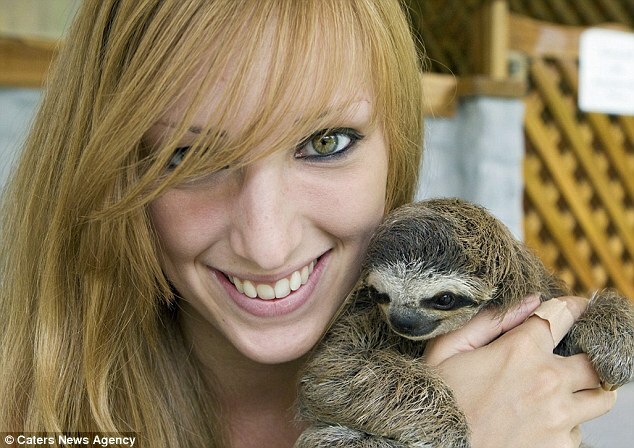 She said: 'Many people love sloths and find them very cute and cuddly but they don't know what problems they're facing. 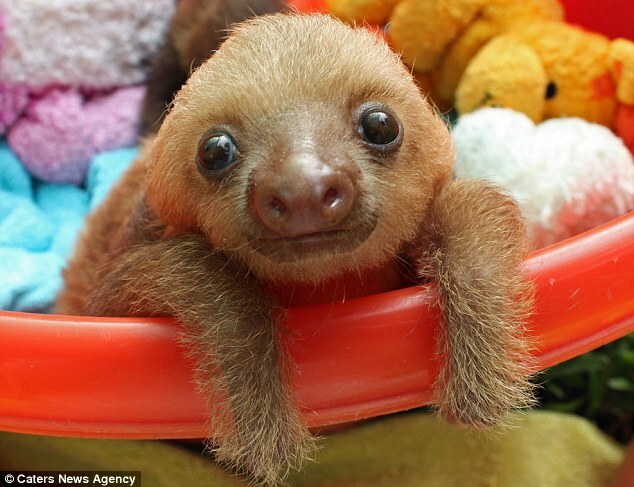 Becky is now sifting through the data as a part of a long-term investigation into sloth genetics and habitat in a bid to protect future generations. 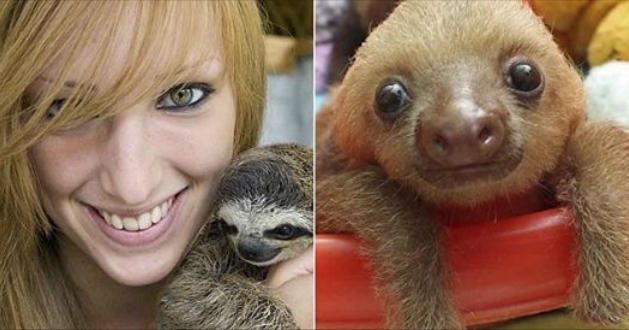 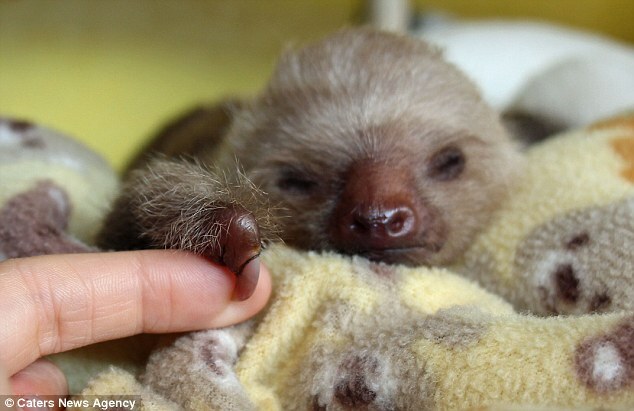 Responses to "Meet the British Girl, 25, Who's Dedicated Her Life to Saving Baby Sloths"